Jessy Winters is a Dutch DJ and Producer with Australian roots. Born in a small village and grown up in the city. He grow up with music cause of the interest of his father. At the age of 10 he already played as a dj on friends parties, nothing big, but from then he was infected with the virus and started getting more and more into music. At the age of 16 he started to organise local dance parties and also performed there himself. Influenced by the 90’s he started producing his own tracks. In 2007 he started a his project Neveah Allstars, and in 2008 he released Lovestruck v.08 on the Neveah Music label. 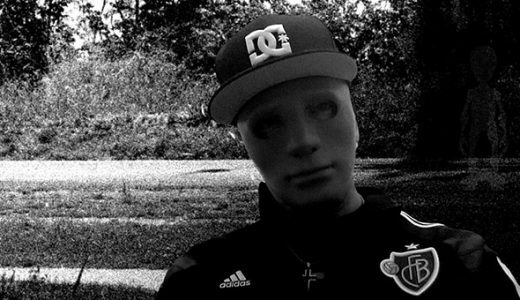 He later released tracks like Close Connections (with Malev), Apart From You, Miami 646 (as Avdo & Chanel) and Exor (Reloaded). In February 2009 he set up his own weekly 2 hours syndicated radio show Tezija & Keyra presents Club Nation. The show is nowadays broadcasted by over 30 stations all around the world in countries like Netherlands, Belgium, Switzerland, USA, Japan, China, UK, Cyprus, Greece and Israel. In 2010 Jessy started his own label Club Nation Records, in the same year he released remixes for artists like Vechigen, Paul Farrin and Polar Motion. He also released the “Magic Frost EP” as Vechigen and his tracks were played at all big radio stations around the world. He signed several big names at Club Nation Records like: Kamil Esten, Matt Pincer, Lisaya, SlaviX, Rex Brandtner, French Skies, Mike Meade and many others. Jessy his music can be found on many Digital and CD compilations such as DJ Networx, D-Trance, Tunnel Trance Force, Best OF Chillout and many more! 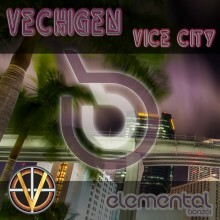 In 2012 he got signed to the famous Bonzai Music with his ambient/chillout project Vechigen. 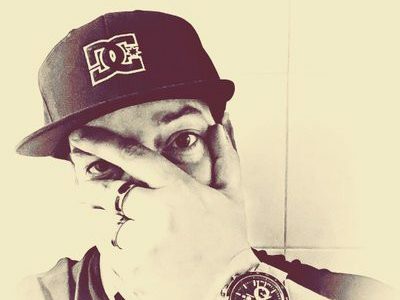 In 2013 he got signed to the German cult label Tunnel Records from Hamburg with his Wrong Plane project (with Alan Frijns). With the Wrong Plane project he got featured on compilations CD’s such as Tunnel Trance Force and DJ Networx. In 2015 he started to work with Planet Ambi on a new ambient project, with success, his new project “Stars Over Foy” charted with several releases and they also sold many copies of the World of Ambient CD series and The Dreamship, music designed for deep sleep. Later the Stars Over Foy CD “Mirror of Emotions” got released followed by Stars Over Foy presents Art of Drone – Outrunning The Darkness. His radio show “World of Ambient” is broadcasted on world’s largest electronic music network, Digitally Imported Radio (Di.fm). Besides all productions and remixes is Jessy responsible for the mastering of releases on several labels created in his Wintersland Studio.